I love making complex concepts accessible and presenting new ideas in a way that inspires others. Please do get in touch if you'd like me to speak at your event. Participatory design was the focus of a talk I gave at the NHS England Digital Development. They asked me to share my thoughts on co-designing services with users, in particular my experience working with vulnerable communities, and specifically building Elefriends . I spoke at the 2017 #notwestminster event in Huddersfield about what happened when "a bunch of geek volunteers got together to try and do something good" in the face of the refugee crisis. 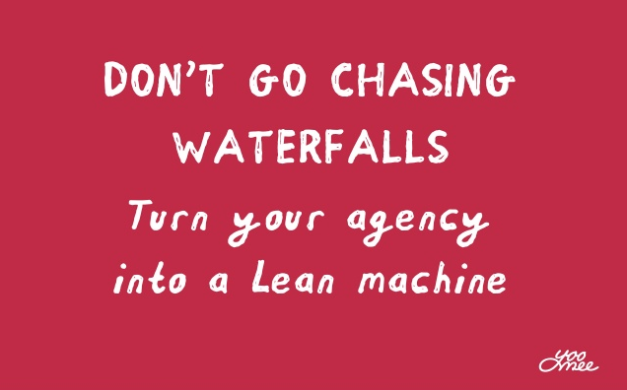 Lean Startup Manchester asked me to speak about how to deliver more successful agency projects with smaller budgets.